How a Laptop Tablet GPS Receiver System Functioning FAQ, Hardware Software requirement, External GPS Antenna, Anadigi Anadigi Industrial Ltd. 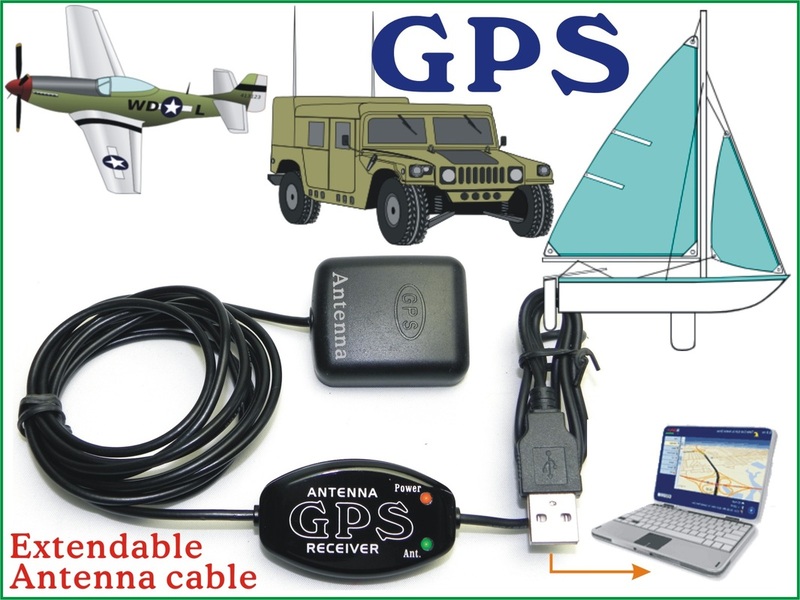 Laptop GPS Reveiver FAQ: for xp, win7, win8~10, Mac, Linux, Android .... (Satellite based GPS). How a Laptop GPS system functioning. Hardware & Software requirement & partitioning. Com-port (USB) connection to your Laptop. What is Baud Rate, GPS protocol NMEA-0183? What is a Laptop GPS Receiver? (PL2303 Driver for Window or Mac OS is difference. New versions of Linux or Android usually no need driver). If you don’t want to pay for a Standalone GPS or Chartplotter that costs more than your boat then just bang it on a laptop, hook up the external GPS Receiver and off you go. Hardware (GPS Module): It simply uses to receive the RF signal (NMEA Data) from the GPS Satellites in space. Software (GPS Map): There are thousands of different GPS maps available, select the one suitable for your location. Not suggest to use a USB GPS Stick. (A USB GPS Stick fixed at the back of your Laptop so you cannot get good Satellites signal when you sit inside your mobile. ). 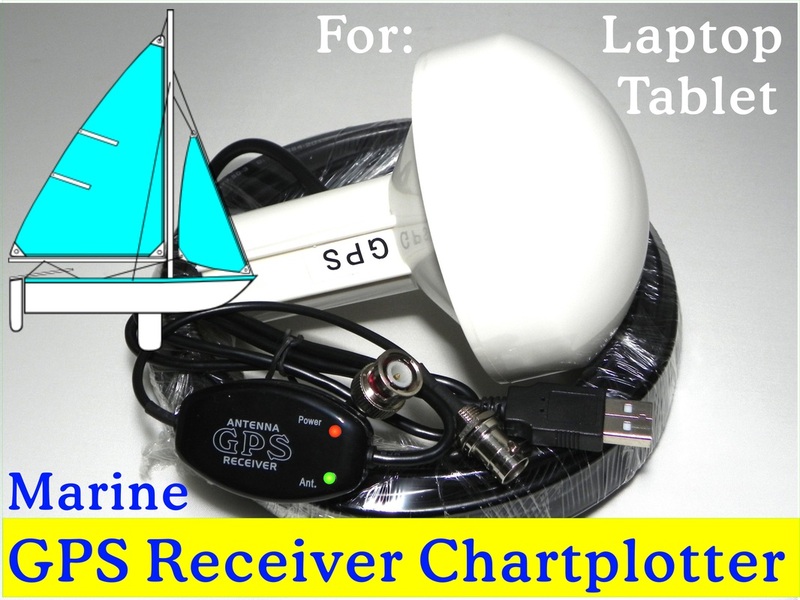 After installed the PL2303 driver and connected the GPS Receiver (Hardware) to your Laptop then you can use difference sources of GPS Map / Marine Chartplotter (Software) for Navigation. In your GPS Map or Chartplotter you must select the correct GPS Mode (NMEA mode), Baud Rate (9600 or 4800) & Com-port # (shows in Windows Devices Manager). Search “free gps map (country-name)” or “free Sea Charts” you can find lots of suppliers allow you to trial their map in free. 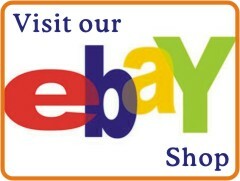 (There are many difference versions of GPS Map (software) on market. All you need to know is the Baud Rate of your GPS Map (ask your software supplier) and then buy a correct Baud Rate GPS Receiver for it (4800 or 9600). GPS Map accepts Baud Rate 4800: Garmin, Google Earth, Ozi-Explorer, MS Sts & Trips, AutoRoute, Cmap, SeaPro, SeaClear, MaxSea, Chart Plotting softwar, … are work on Baud Rate 4800. Laptop Tablet GPS Receiver w/ external Antenna (2, 3, 5, or 10 meters) from the sole supplier. Windows 8.x ~10 is an new OS but lack of backward compatibility. All old versions laptop GPS receivers (win7, xp ...) will not work on win8 or above laptop. The new win8 chipset is backward compatible to win7, xp, Android, Mac or Linux.